Pick It Before I Spin It! 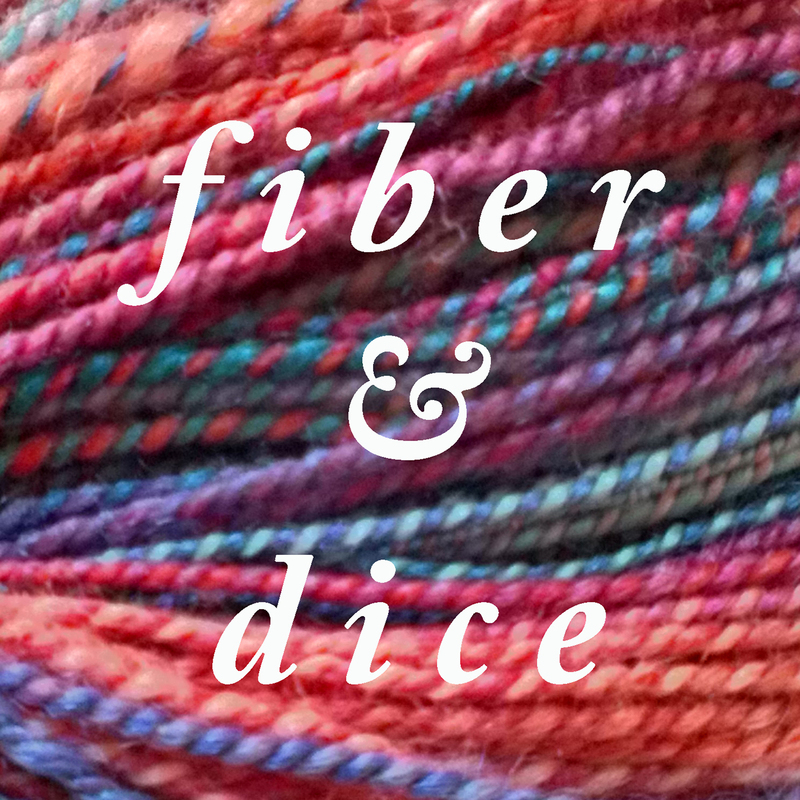 Fiber & Dice 046: Do. All. The. Things. This week I have great stuffs to share – three skeins of handspun, a handful of items on my needles, Carving Out Time, Ducks in a Row, and in Gamerly News – Artifacts Inc and Hobbit Love Letter. Watch the Current Episode on Libsyn! So many new things this week! I talk about 8 or 9 books I finished, including The Martian, Home is Where My People Are, Your Never Weird on the Internet (Almost), and Howl’s Moving Castle. Our Game of the Week is Mice & Mystics. Show notes are coming soon! F&D Episode 055: Disney and Cat Towers!